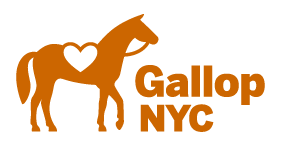 GallopNYC welcomes groups of volunteers! We’ve had great teams from high schools, colleges, religious organizations and even friend groups. 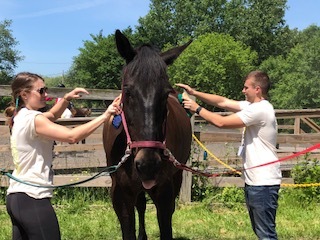 Group volunteers can support therapeutic lessons, engage in barn work or complete special projects on a one time or on-going basis. 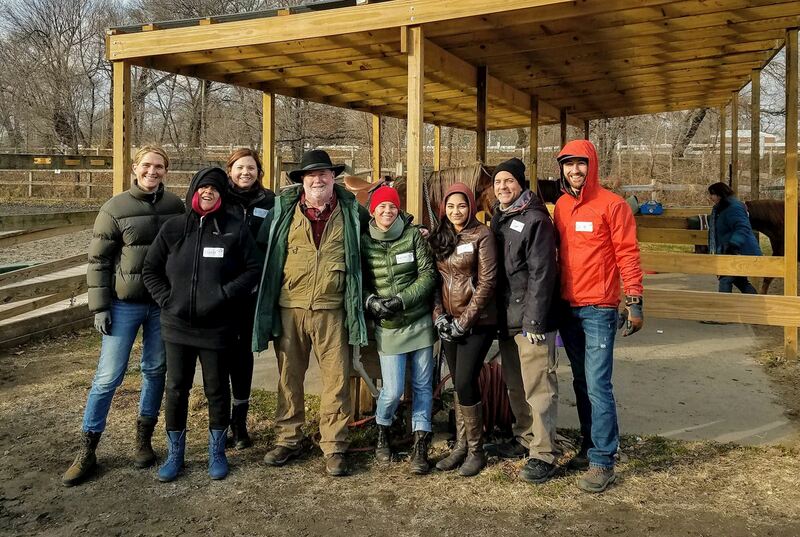 Our different locations have different capacities for the amount of volunteers and all group volunteers will be asked to complete a brief online orientation as well as the electronic waiver at least a week before the date of service.